Sink Longhorns began in November 2013, located in Midway, North Carolina. We started out with two longhorns for Christmas presents. It didn't take long and we wanted more. We love their various colors and patterns as well as their eye-catching horns. We hope to have a herd that has something for everyone. 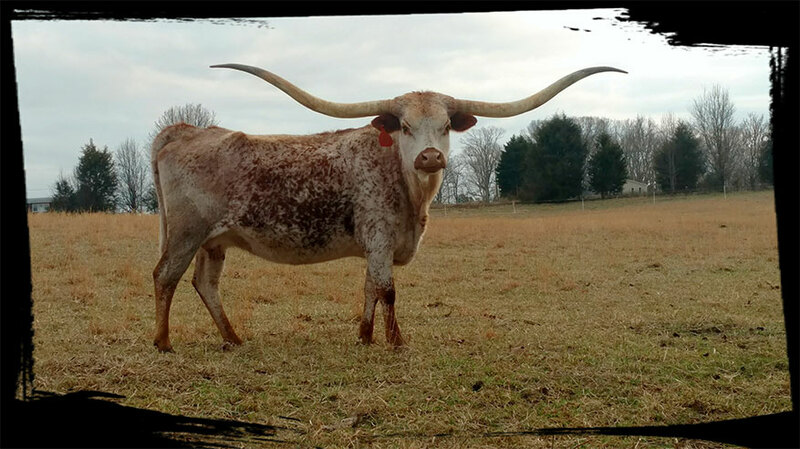 We offer Registered Texas Longhorns and everything is always for sale!